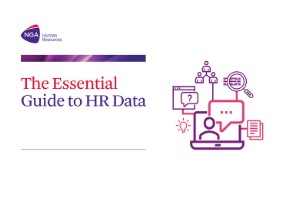 Our free 20 page eBook, The Essential Guide to HR Data, will help you simplify your approach and keep on top of your data. What do CEOs value most from their HR department, and how can HR keep up with ever-increasing demands? 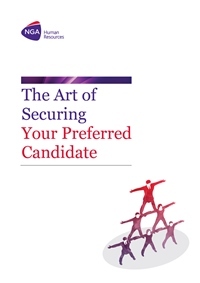 We surveyed 100 CEOs and 250 HR professionals within the UK & Ireland to find out. The must-know metrics to track your recruitment success. 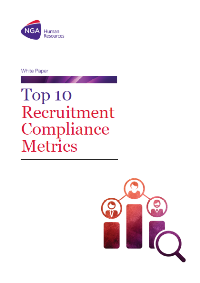 Report into modern recruitment practices. How organisations can build a better employee experience by integrating workforce management tools within their HR and payroll tool-kit. This paper looks at the different aspects impacting today's workplace. 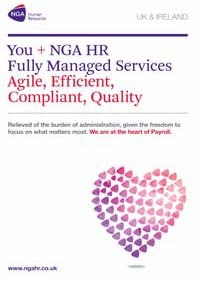 Here we explain our award-winning Managed Payroll Services along with our bolt-on components such as HR Administration Services. 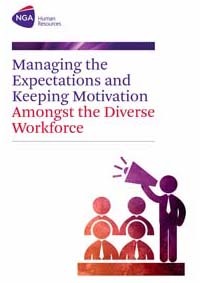 This paper explores the Skills Gap, how it's affecting businesses across all industries and provides innovative solutions to help HR and Business leaders. 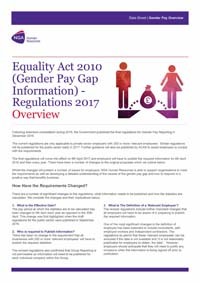 This paper looks into the Gender Pay Gap Reporting regulations that came into force in 2017. 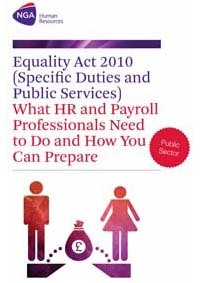 Everything you need to know about the Gender Pay Gap Regulation and how it affects businesses across the public sector is available in this guide. 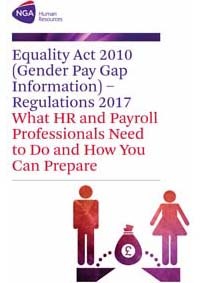 This guide looks into Gender Pay Gap Reporting regulations and the impact they will have on businesses across the Private Sector. 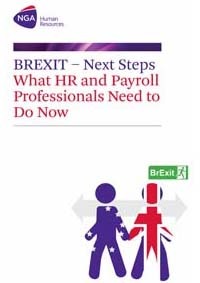 What HR and Payroll Professionals need to do now that Brexit is a reality. 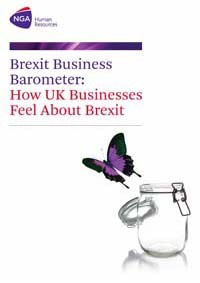 A paper that presents our findings on how businesses are dealiing with Brexit.